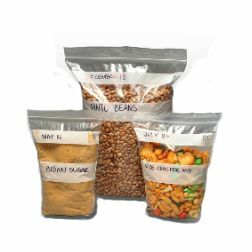 These seal top stand up pouch bags are designed to make storage attractive and easier. 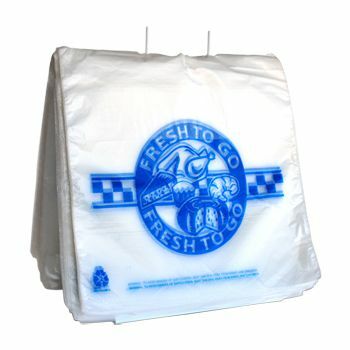 Featuring a gusset bottom, these bags can stand up easily when filled. 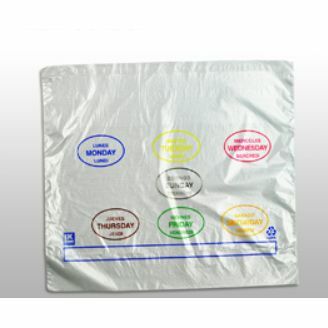 Designed with enhancing storage abilities, the bags feature a white strip that can be written on to label and easily identify the bags according to their contents. 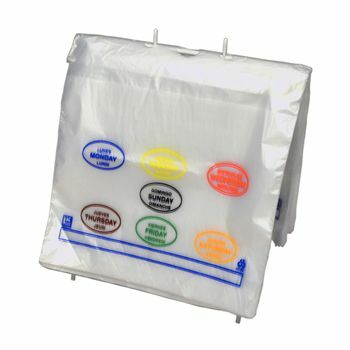 The clear body also makes identification of contents simple and easy. 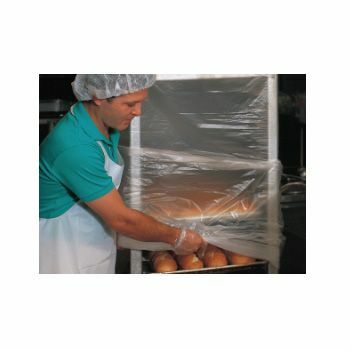 The seal top on the bag limits spoilage of the contents and its FDA approved materials make it easier to store food. With the ability to store a gallon of products, they offer multipurpose usage options. 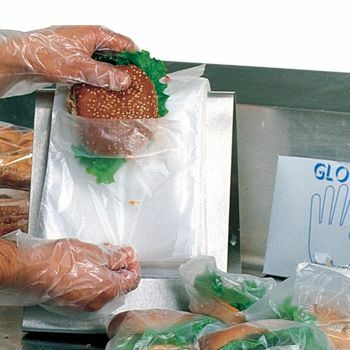 Whether used for food related storage or for other industrial purposes, these seal top stand up pouches are extremely easy and safe to use. In compliance with FDA requirements for use with food.